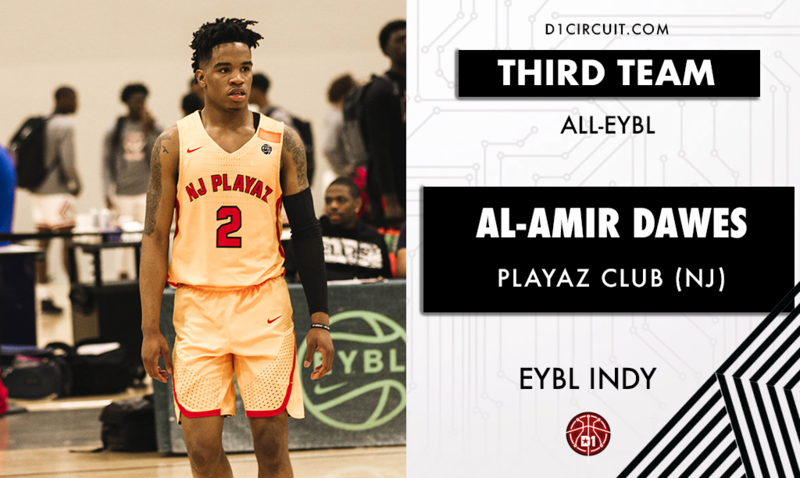 The Playaz saved their season in Indianapolis, and a lot of the credit goes to Al-Amir Dawes. The Playaz desperately needed someone to step up in the scoring department, and Dawes came to the rescue. 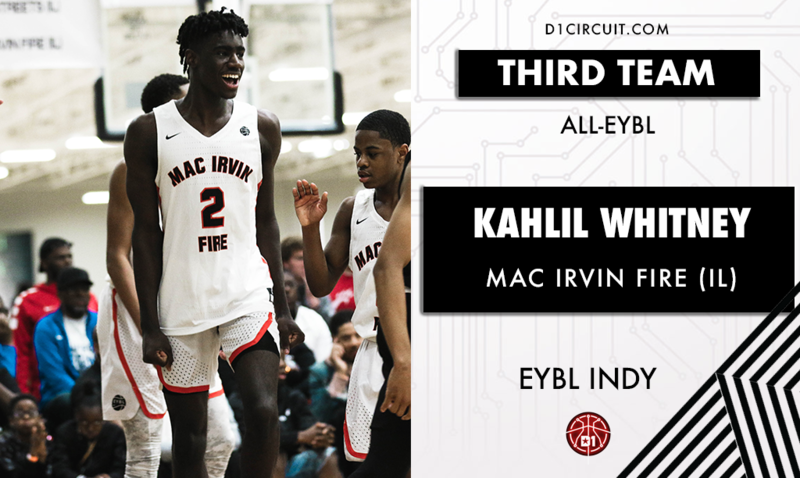 The EYBL veteran put together an impressive four-game stretch, highlighted by a 27-point, 7-assist, 3-rebound effort against Seattle Rotary. He followed up that performance with a 10-assist showing, a big win over MEBO Elite. If the Playaz are going to make a run at Peach Jam, Dawes' continued production will be pivotal. 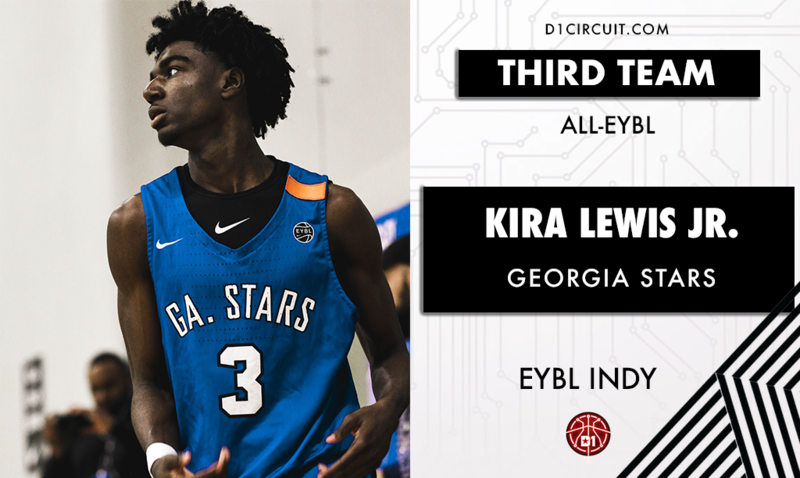 Kira Lewis Jr has scored in double-figures in all eight games this season, and the 6-foot-3 scoring guard upped his season average in Indianapolis. Lewis is an extremely aggressive playmaker for the Stars, and has been highly-efficient in the season's opening two sessions. Lewis shot just under 50 percent from the floor in Indianapolis, limiting his turnovers (2.2 TOPG) while playing solid defense. The Stars have underperformed according to their own expectations, and it will take some more heavy lifting from Lewis for them to gain some separation in the division. Lewis is likely to skyrocket up the recruiting rankings, as there haven't been many guards who have been able to consistently stay in front of him on defense. 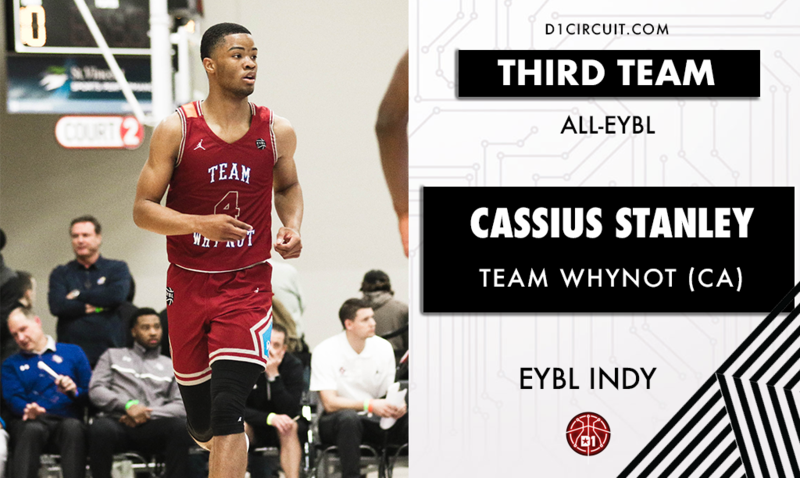 Cassius Stanley was terrific in Indianapolis, helping keep Team WhyNot's season alive while showcasing his individual skillset in the process. Ironically, Stanley had his best game in a WhyNot two-point loss to Florida power E1T1 United. The 6-foot-5 guard dropped 30 points, nine rebounds and three assists in that contest, operating against an E1T1 defense that had no answer for his offensive game. Stanley is one the best rebounding guards on the circuit, and his continued aggressiveness will be crucial for Team WhyNot moving forward. 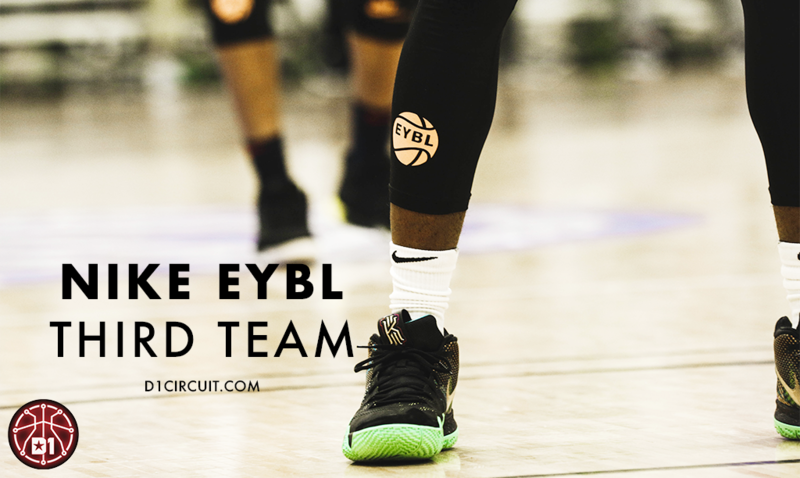 Most importantly for Stanley, is he's getting help in the backcourt; All-EYBL Honorable Mention selections Jovan Blacksher and Iverson Molinar have been playing some terrific basketball through two sessions. Kahlil Whitney lands on the Third team for the second consecutive session, and it was more of the same from the Fire's talented swingman. The 6-foot-7 athlete operates with a 7-foot-3 wingspan, allowing him to elevate over basically anyone on his jumper. Whitney fits perfectly in the Fire's uptempo offense, and he should continue to put up these type of averages moving forward. If the Fire wouldn't have faltered against MeanStreets, Whitney would likely have been elevated to second team, as he looked terrific against the Fire's in-state rival. Seattle Rotary Style is hunting for their first Peach Jam bid in program history, and it's looking more and more likely that they'll make it a reality in 2018. 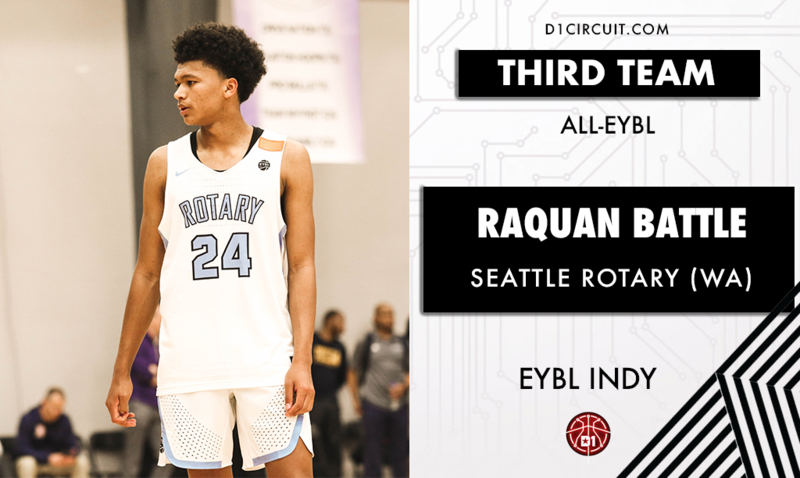 RaeQuan Battle stepped up big time in Indianapolis, knocking down 17 three-pointers en route to averaging a team-high 20.5 points per game. Battle joins Jaden McDaniels, Marcus Tsohonis and Paulo Banchero as double-figure scorers on Rotary, and if his shooting stroke is on, Rotary becomes an extremely dangerous squad. The 6-foot-5 Battle is shooting 45 percent from the perimeter, knocking down 3.5 triples per game.